High-end fashion retailer Nordstrom, Inc. (NYSE: JWN) reported fourth-quarter results Thursday that were mixed and fell short of convincing two Street analysts to turn bullish on the stock. Bank of America Merrill Lynch's Lorraine Hutchinson maintains an Underperform rating on Nordstrom with a price target lifted from $43 to $48. 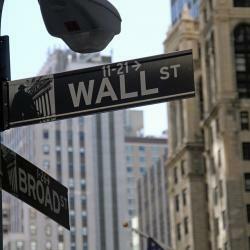 KeyBanc Capital Markets' Edward Yruma maintains at Sector Weight. Nordstrom reported an EPS beat in the fourth quarter, while the gross margin contraction was less than expected. The esults benefited from interest expense and share counts trends, Hutchinson said in a Thursday note. Sales and credit revenue fell short of expectations, while full-line comps fell 1.6 percent versus the 0.3-percent rise seen in November and December, the analyst said. The retailer attributed its full-line comp weakness to increased competitive discounting activity by some of its brands, and management's guidance assumes that first-quarter full line trends remain weak, Hutchinson said. The company could see an improvement in trends beyond the first quarter through better use of data analytics, but there is downside risk to full-year results if consumer demand drops or management isn't successful in tweaking how it uses data, she said. Nordstrom initially guided to a year of EBIT margin improvement in fiscal 2018 after six years of contraction, but the company fell short, the analyst said. The 2019 guidance assumes the trend can reverse this year, but it may fall short yet again, as efforts around inventory management won't be enough to offset competitive pressures, in BofA's view. 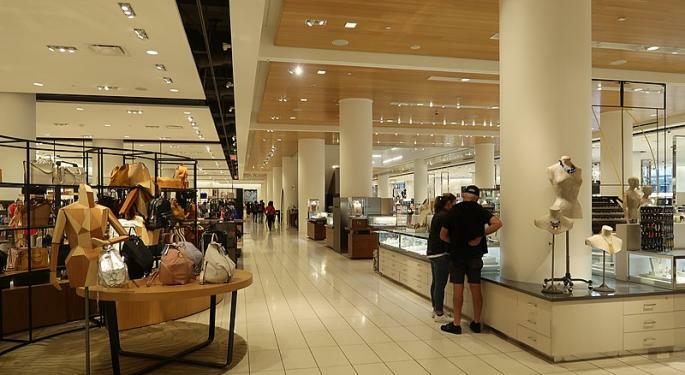 Nordstrom's trends in the fourth quarter shouldn't come as a surprise, as management pre-released certain elements of its holiday performance, Yruma said in a Thursday note. The earnings report shows the company needs to turn itself around quickly after the full-price business "decelerated swiftly" from a 4.1-percent positive comp in the second quarter, the analyst said. 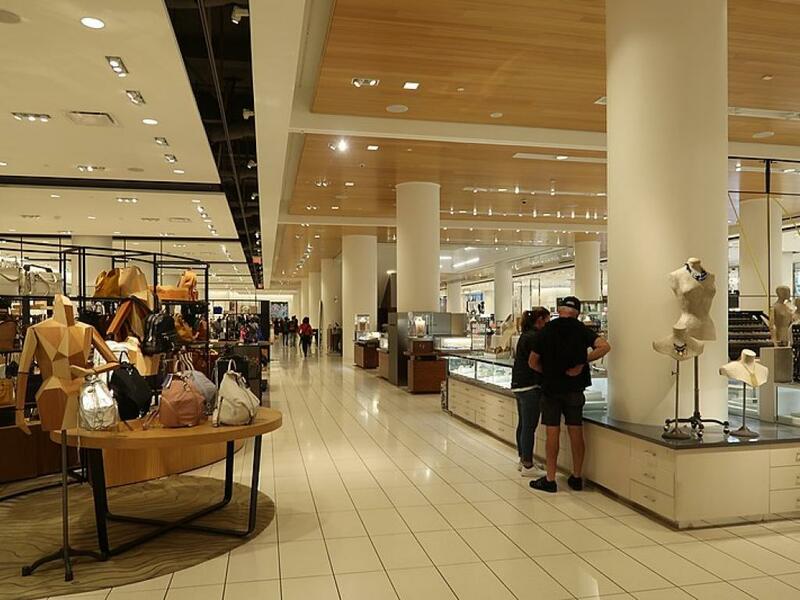 Nordstrom is falling behind on its long-term plan, which includes becoming an $18-billion retailer with 3-4-percent annualized growth and a 6.6-6.9-percent EBIT margin, Yruma said. If an acceleration in the business isn't seen quickly, management will find it difficult to hit 2019's 1-2-percent revenue growth guidance, considering that an accelerated store closure plan is on the table, he said. The retailer's 2019 guidance is back-end weighted and "should be enough" to alleviate near-term bearish concerns, according to KeyBanc. Nordstrom shares were down 2.41 percent at $46.14 at the time of publication Friday.